These cannabis seeds are a re-worked east coast hybrid of the legendary Chronic which was combined with a specially selected Northern Lights that complemented the Chronic harmoniously. This varieties sheer durability and ability to handle stress, mold, and pests are very notable characteristics along with her powerful and rapid rooting behavior and of course the immense explosive high THC laden buds. And with all Big Head varieties, their Big Head #1 was added to the mix for increased yields and to encourage spectacular central colas of which Big Head seeds are renowned for. The small and taste of East Coast Chronic is exceptionally mind-blowing and her dank dense buds finish light green tipped with bright orange pistols that constantly contain high levels of THC. THC Pro effects users with a dazzling therapeutic high which is Indica dominant, suiting recreational users and medical patients trying to conquer anxiety or insomnia. This strain when finished oozes with high-quality crystal covered buds and is a great choice for growers looking for big yields and large quantities of high THC flowers. 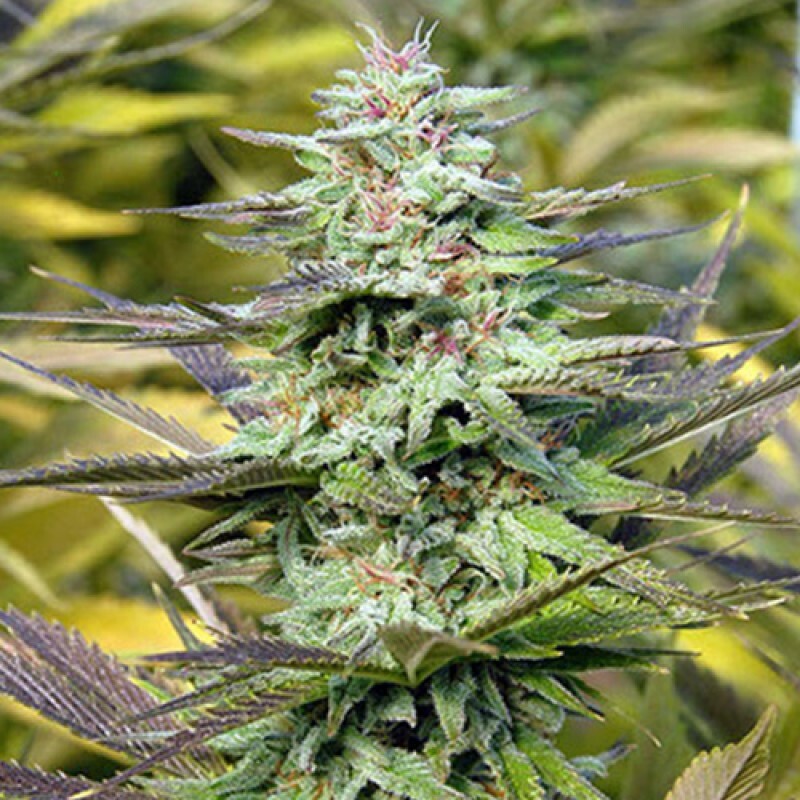 THC Pro is also relatively easy to cultivate suitable for both experts and beginners alike. You can buy these superb cannabis seeds discreetly and securely from SeedMasters.com today!